For those of you who speak English natively or at a very high level, this post may seem almost pointless. However, for those learning English, and a few of you who are a bit fast and loose with your spelling, this is a very important lesson. If you've read our other Get It Right posts, you´re probably aware that we're slowly but surely working our way through some of the most common mistakes made in the English language. Today we're looking at three homophones: rite, right, and write. We'll start with the most obscure of the three: rite. The term has a number of definitions, mostly pertaining to religious uses. As a type of religious act, the word made its way into Middle English from the Latin term ritus. In addition to its religious connotations, its meaning has also expanded to include social customs and other secular practices such as "funeral rites". In addition to being the opposite direction of left, right can act as a noun, adjective, adverb, and noun. Generally speaking, the term can either refer to the direction, that which is morally approved or correct, an entitlement to do something, or to correct something. 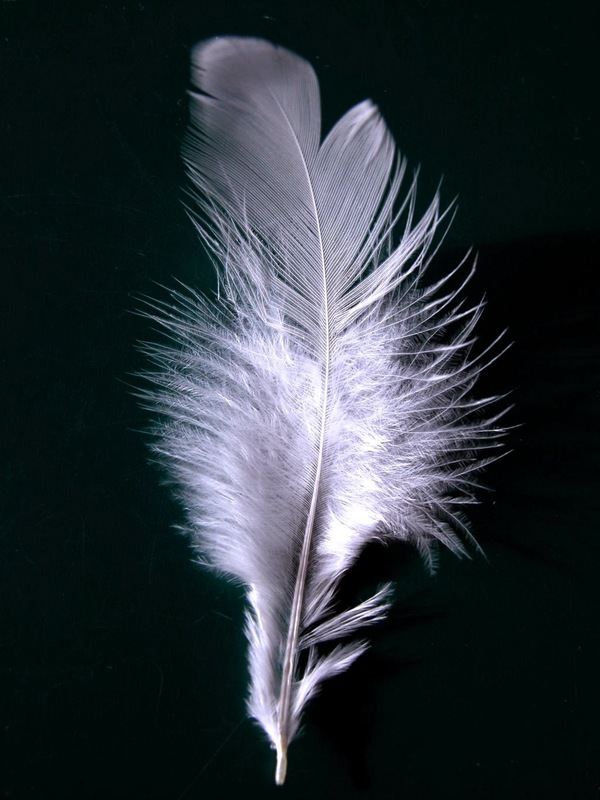 Before pens, feathers were used to write. The last of our three homophones today is write, the verb for marking the letters or characters of a language onto a surface. It is also used to describe the act of arranging words, as an author would do with a book, even if they aren't physically writing and are instead using a computer or even dictating their story to someone who is. As a little treat and to make matters more confusing, we also have wright, a term that is very occasionally used in Scotland and Northern England. The term refers to someone who makes something for a living, particularly a carpenter or a joiner. However, you´re more likely to recognise the word as a common surname. Well, we hope you've learned something today. If there are any terms you often struggle with in the English language, tell us about them in the comments and we'll try to get around to helping you get it right!